Greetings my little Hipsters! 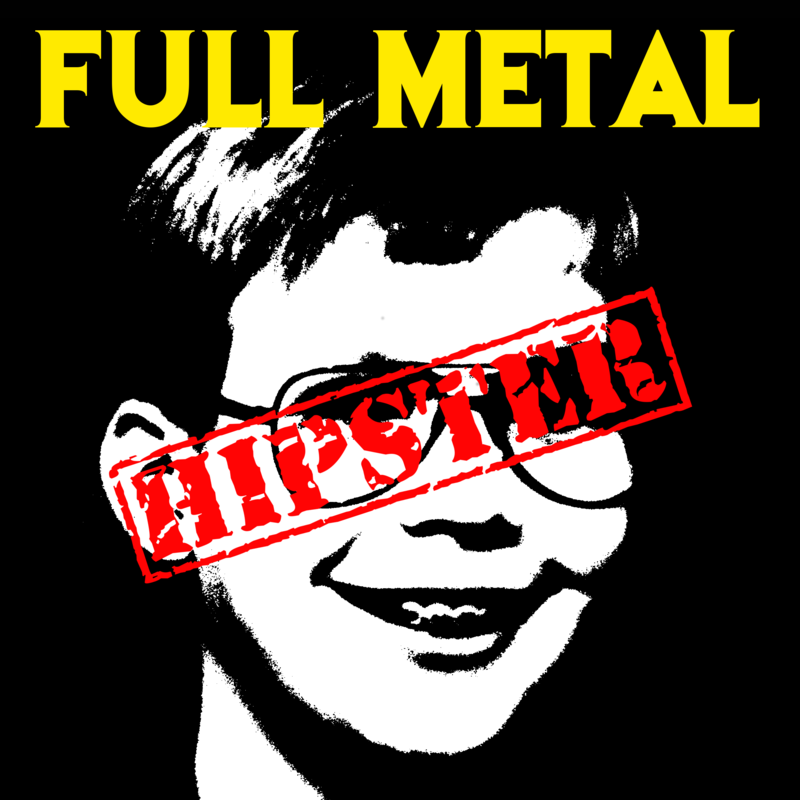 Today I have for you the 154th edition of the Full Metal Hipster podcast. On this episode you’ll be hearing music from Ulthar (Facebook), Outer Heaven (Facebook), Sacral Rage (Facebook), Brainoil (Facebook), and Professor Black (Facebook). This episode is stacked with goodness (just like every episode) so get busy listening! Check out the latest episode of Full Metal Hipster! Next Post: Full Metal Hipster #155 – Happy Happy Halloween!